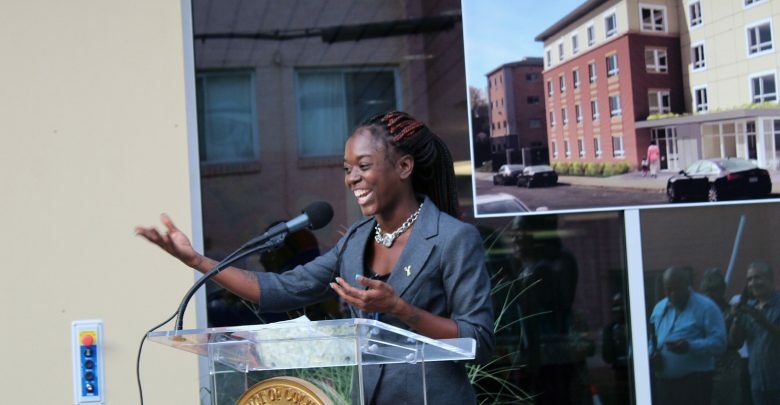 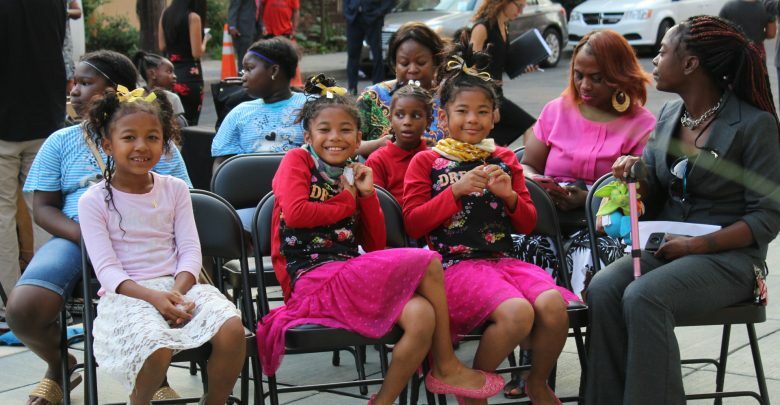 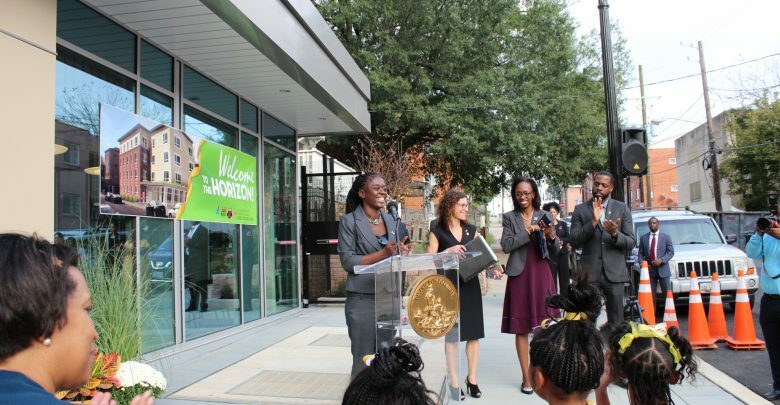 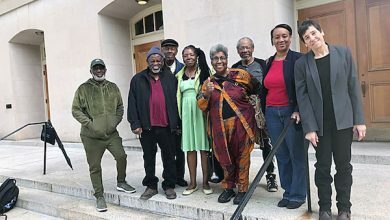 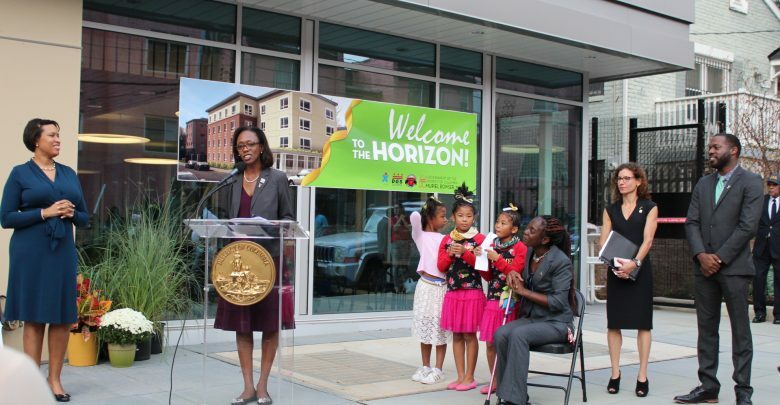 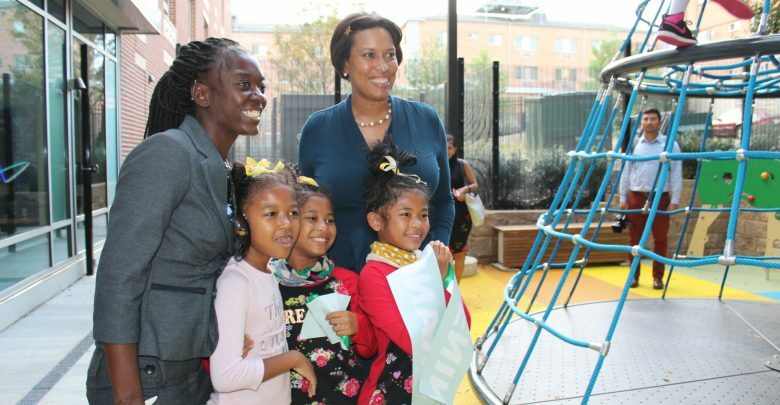 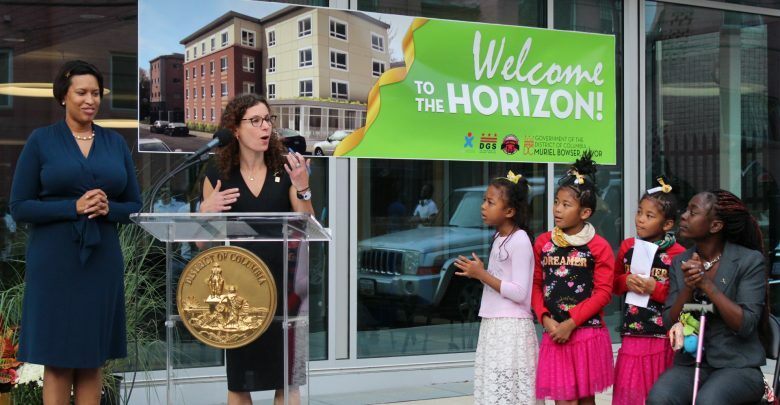 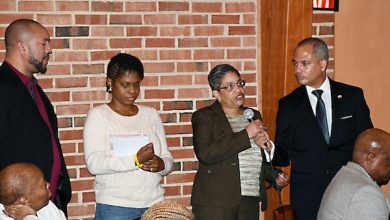 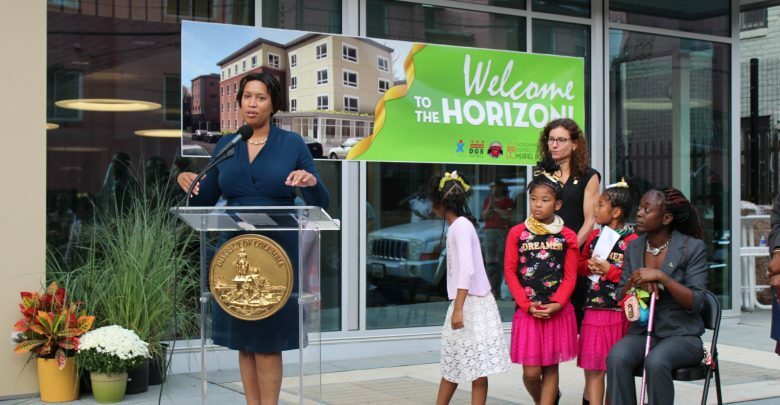 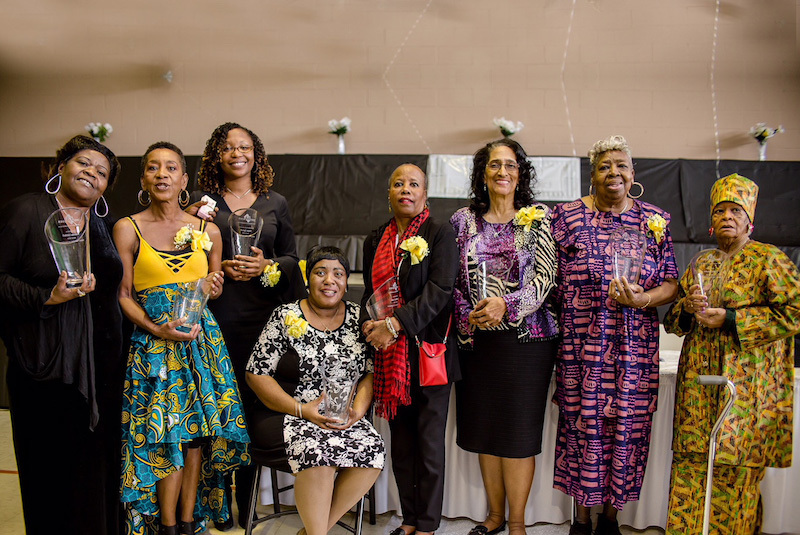 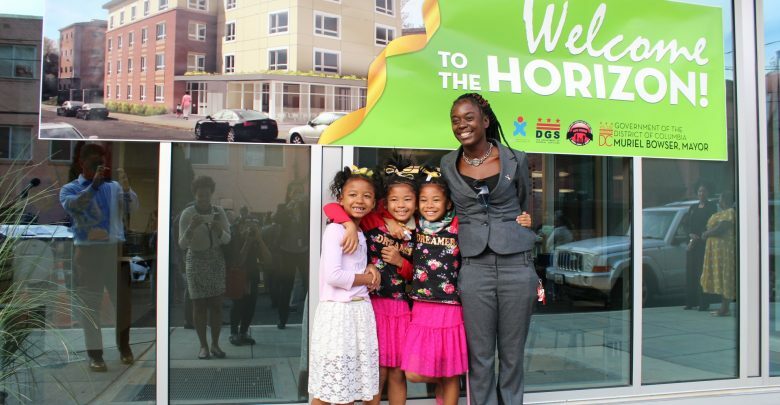 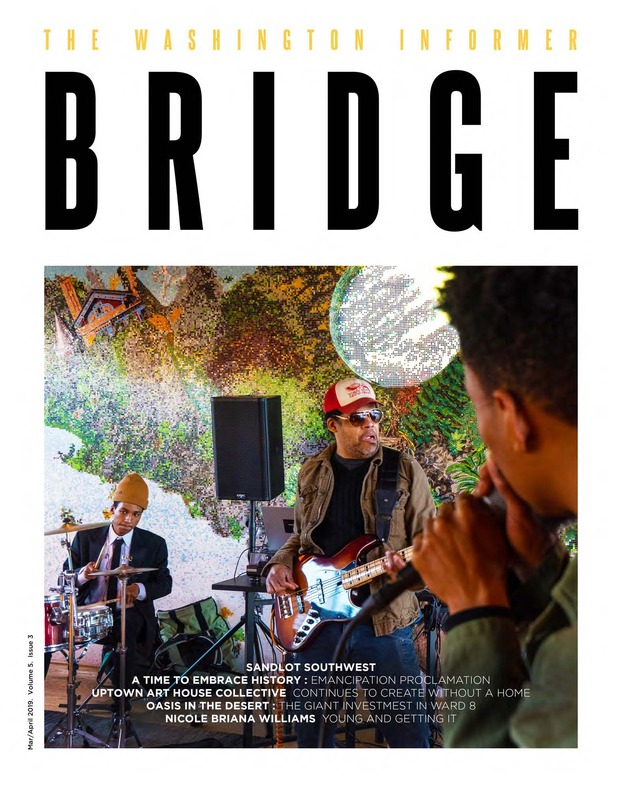 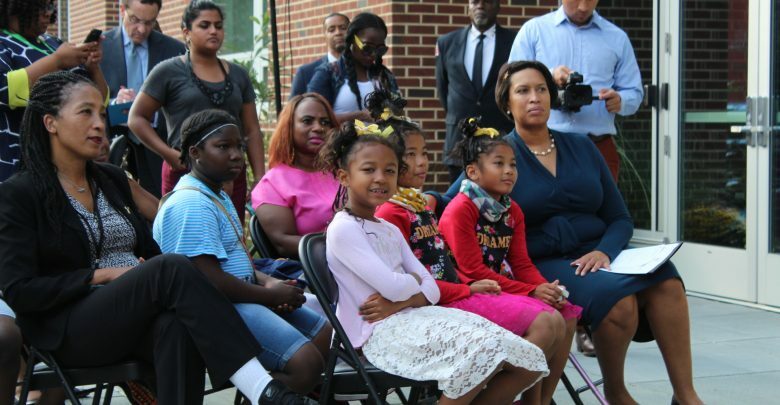 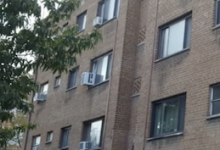 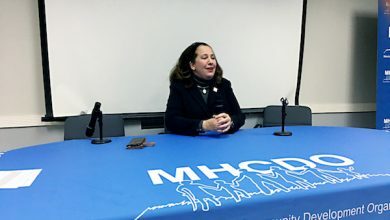 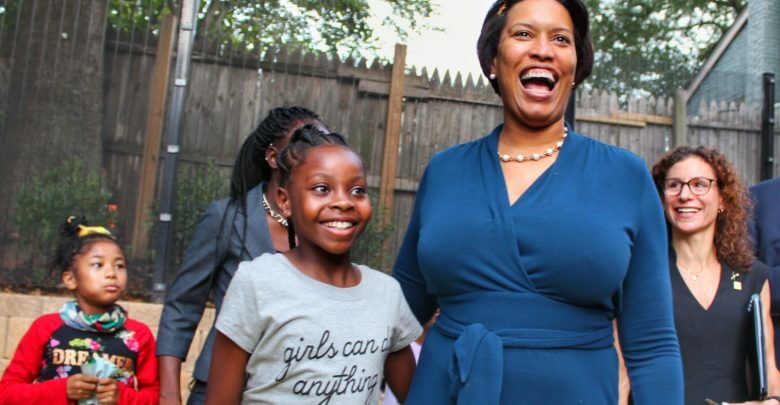 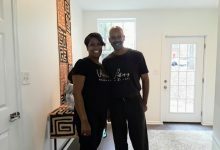 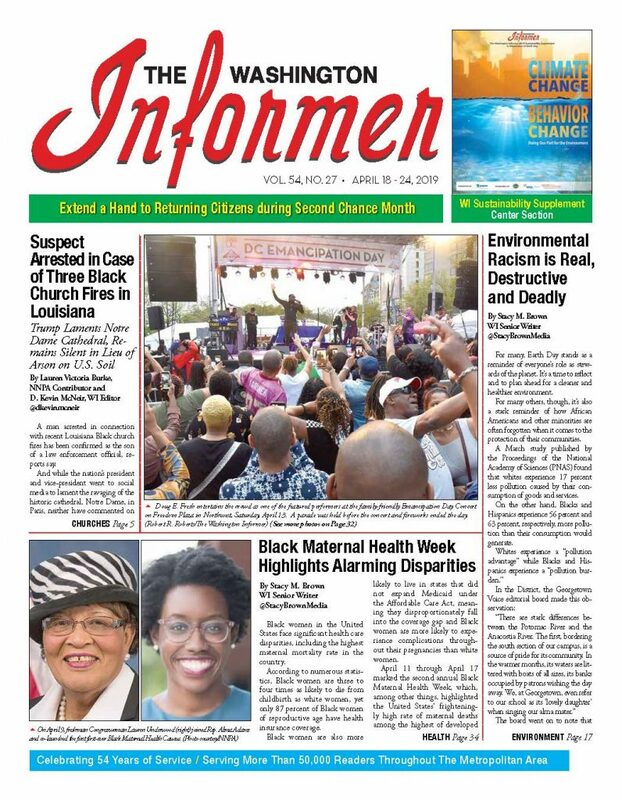 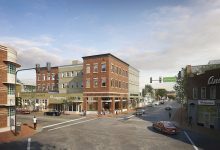 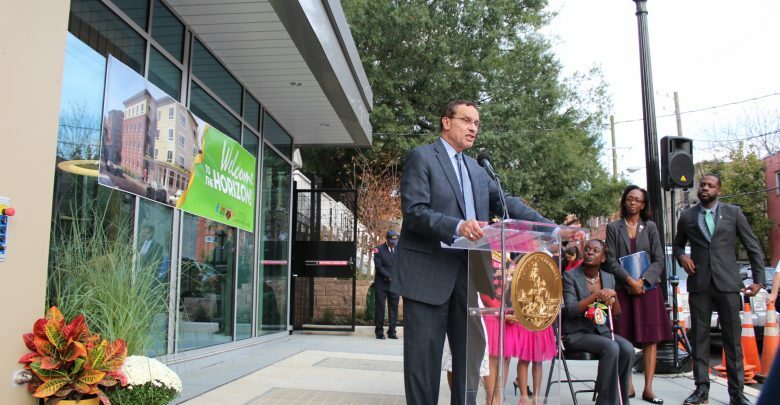 Another short-term housing program, The Horizon in Ward 7, joins a growing number of others in the District, following a ribbon cutting ceremony Tuesday, Oct. 9 led by Mayor Bowser, Councilmember Gray (Ward 7) and other City officials. 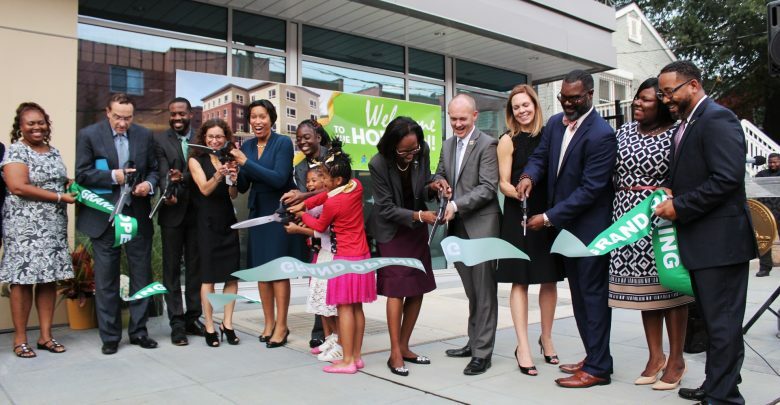 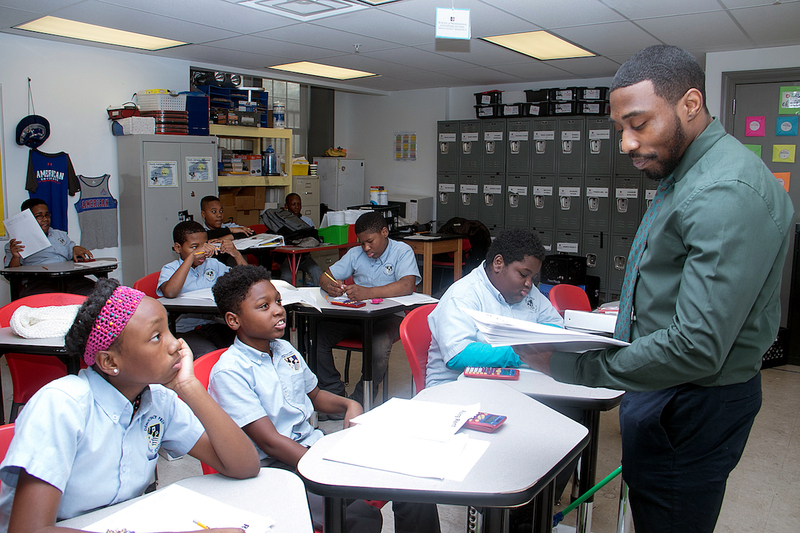 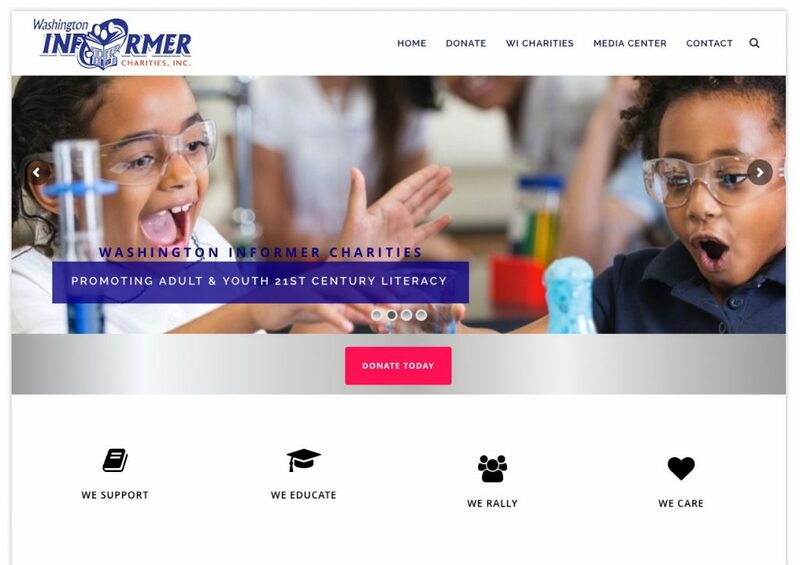 The event continues to deliver the mayor’s promise to close and replace DC General Family Shelter with dignified, service-enriched programs across all eight wards. 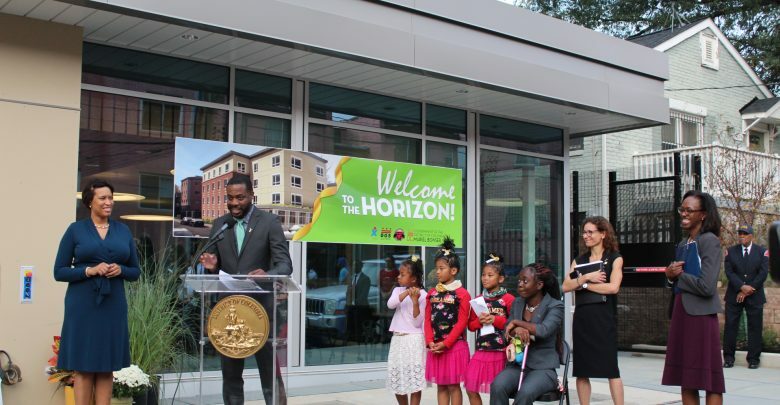 The Horizon is the second of three short-term family housing programs opening this fall, following the opening of The Kennedy in Ward 4, and will include: 35 family units, computer labs for its residents, administrative space for staff and providers, an outdoor playground and recreational space, age-appropriate indoor recreation space and a homework/study lounge for residents.